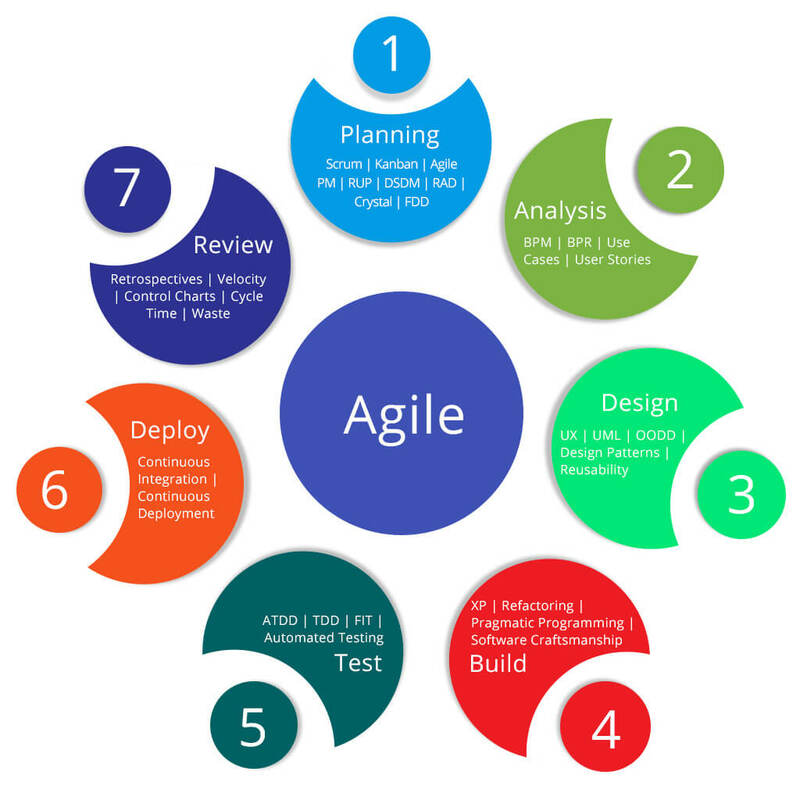 Software Testing – Thinking Hut IT Solutions, Pvt. Ltd.
No solution or product can ever be marked as complete until it is tested thoroughly. Testing is the art of assessing what the product actually does as against what was it expected to do. Testing helps to evaluate the quality of the product developed. We, at Thinking Hut, provide testing services while a product is in the making as well as after it is built. The purpose of the testing procedure is to demonstrate that a product or product component operates, complies and fulfills its requirements and intended use when placed in its intended environment. 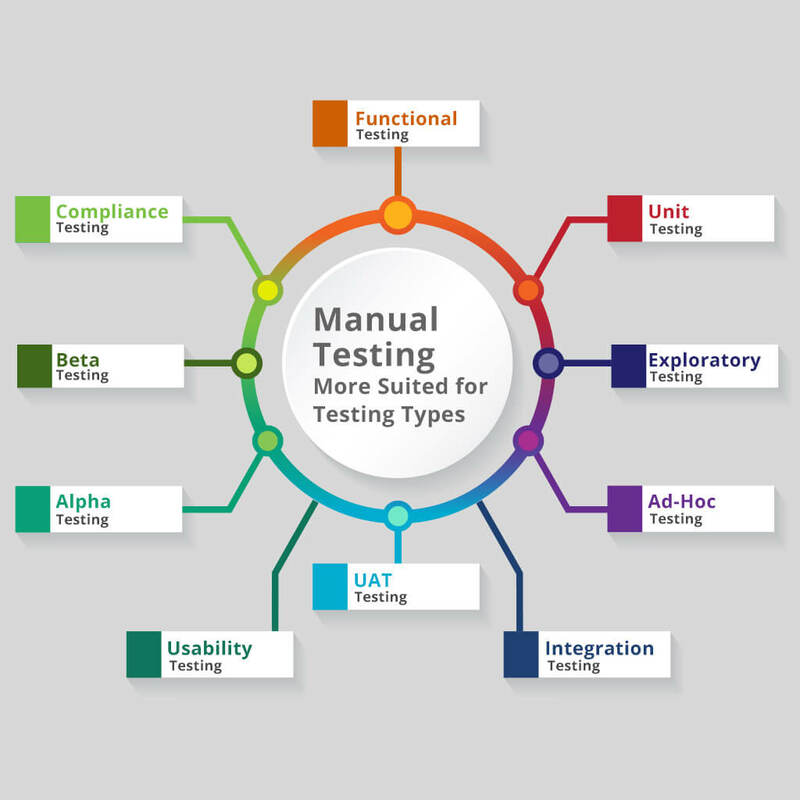 Manual testing is the process of testing the software manually to find the defects. A tester should have the perspective of an end user and to ensure all the features are working as expected.